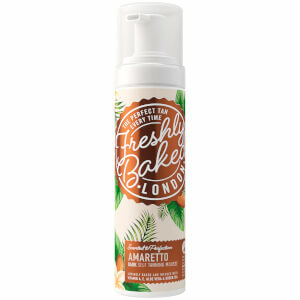 Love to fake tan but hate the smell? 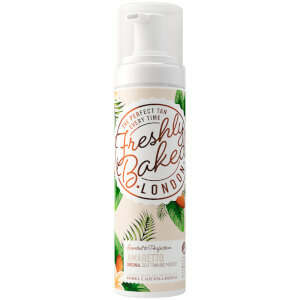 Well you are bound to fall head over heels for the range of sweetly-scented self-tanning products from Freshly Baked London. 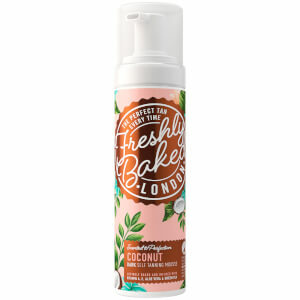 Designed to give your skin a gorgeous glow without the traditional “biscuit” smell, the fake tans come in an array of scents, including mango, watermelon, coconut and baby powder. 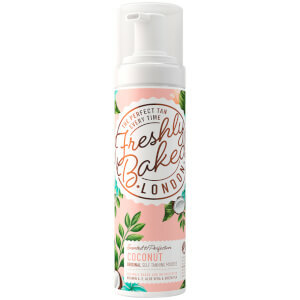 Imparting a sun-kissed radiance and oh so beautifully scented glow to the skin, discover the self-tanning products that will transport you to an exotic, tropical island far away.